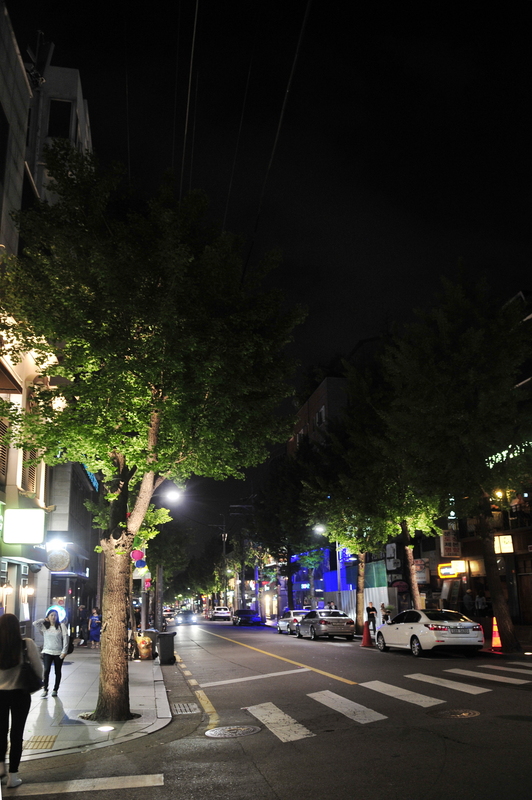 Whether you’re looking for luxury goods, posh lounges, or an afternoon of the arts, there are few areas better to visit than the treelined street known as Garosu-gil. 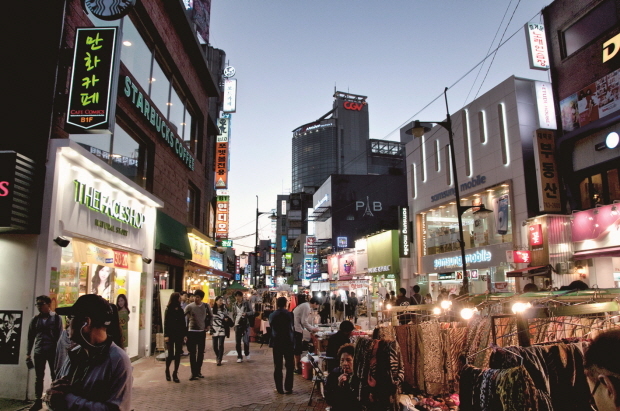 Located in the famous Gangnam district, the stylish avenue has a reputation for drawing the rich and the famous and is the place to be for the city’s young trendsetters. Before it became the hip district it is known as today, the area used to be home to the studios of up-and-coming artists. In the late 1990’s, many of the galleries moved out and were replaced by design studios, fashion brands, and coffee shops. The street holds onto the imprints of its bohemian past. 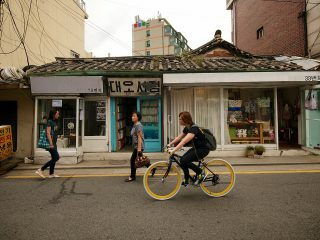 Buildings and side streets are different than you’ll find in any other part of Seoul. Cobblestoned drives, European-style windows, and rows of golden ginko trees weave together the slew of designer shops and eateries. Small modern art and photography galleries still populate the area, and it is still home to the famous Gallery Yeh. An architectural landmark, the gallery has featured the works of Korean and international artists alike and is the driving force behind many of the region’s art festivals. Known for bridging the gap between the local and international art scenes, the gallery is also a regular participant in major art fairs, including the International Fair of Contemporary Art in France. Maintaining artists’ spirit of creativity and individuality, one-of-a kind designer clothes, shoes, and jewelry can be found all along the strip. Whether you’re after high-end, high-priced designer boutiques or cheaper street vendor goods, there is something for every shopper. 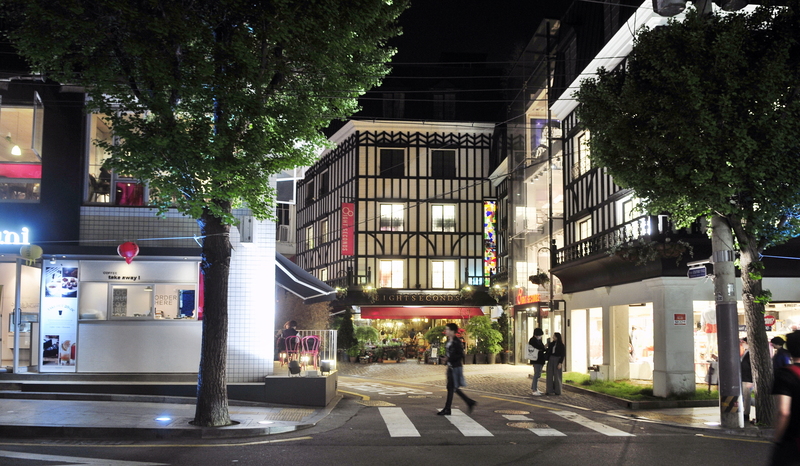 These types of establishments are the reason Garosu-gil has earned the nickname “Designer Street,” becoming a beacon for fashion in the city. Though the area has only become popular in recent years, it is quickly gaining global attention for its trendsetting reputation. Walking down the avenue, one will quickly notice that it’s not just the shops that are different. 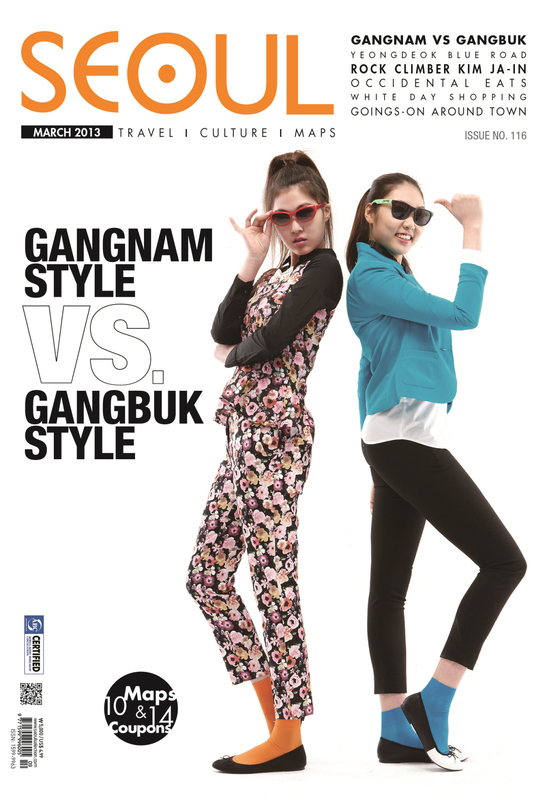 This is a place where Seoul’s best dressed come to gather and experiment with the latest fashions. 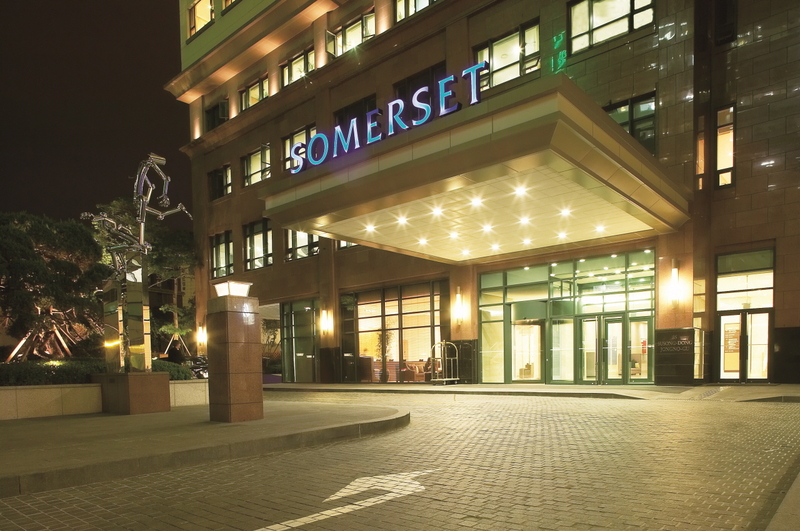 Many major fashion labels and cosmetic brands have taken note and are setting their eyes on the prime location. Brands like H&M, Hollister, Fossil, and Massimo Dutti have already opened stores along the main road. While some are worried that this will bring an end to the unique atmosphere of the area, all it really means is expansion. 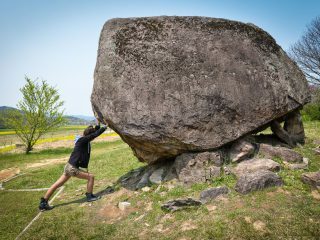 Many of the smaller boutiques have moved off the main strip and into the side streets, so any trip to Garosu-gil requires an open mind and a bit of exploration. Even if the shopping doesn’t interest you, the bevy of open-air coffee shops, wine bars, and restaurants surely will. 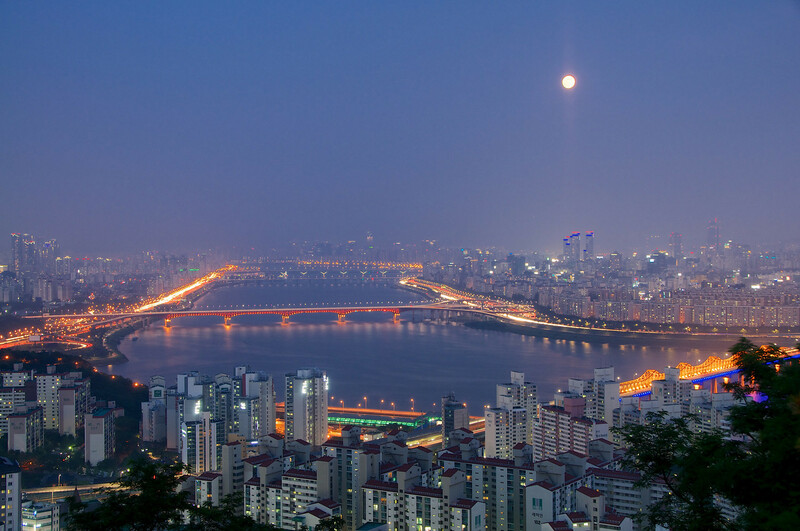 The main road and its accompanying side streets are packed with Korean and European fusion restaurants, where one can enjoy an evening out at both decent, and indecent prices, depending on your taste. Hand-painted signs, covered patios, and stucco walls offer a more inviting atmosphere than the average cement block buildings found throughout the rest of the city. Don’t let the pretty storefronts distract you, though. 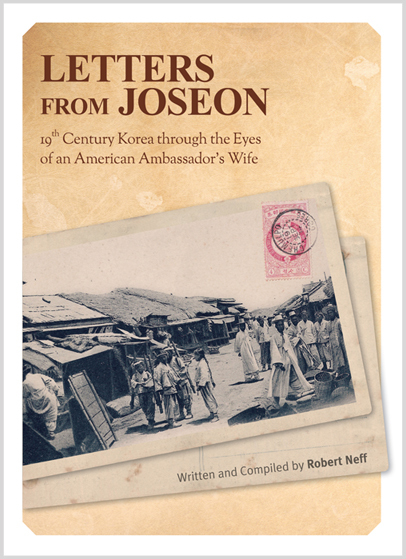 As usual in a city of Seoul’s size, it’s important to look both up and down, for some of the real gems of the district are hidden in basements or up on fifth floors. Some must-see spots include Hello Bar, a basement wine lounge with one of the most unique atmospheres in the city. Guests can cuddle up with a date and enjoy a glass of wine while lying back on pillow-beds, or lounge on a sofa around a table with a group of friends. Apartmento is a small Italian restaurant with a romantic atmosphere and great views overlooking the treelined avenue. Though a bit pricier than other euro-bistros, you can’t find better pizza anywhere else on the block. Mug for Rabbit, Cork for Turtle is a necessary stop for any dessert lover. The two-story establishment is split into an intimate wine bar on the second floor and a cafe famous for its quirky cupcakes and oddly flavored lattes on the first floor. 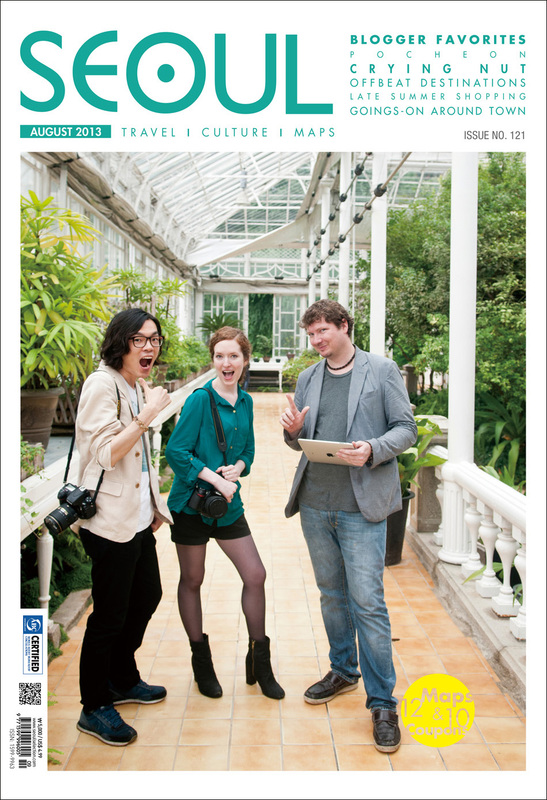 But perhaps the best way to enjoy all that Garosu-gil has to offer is to explore whatever catches your eye. 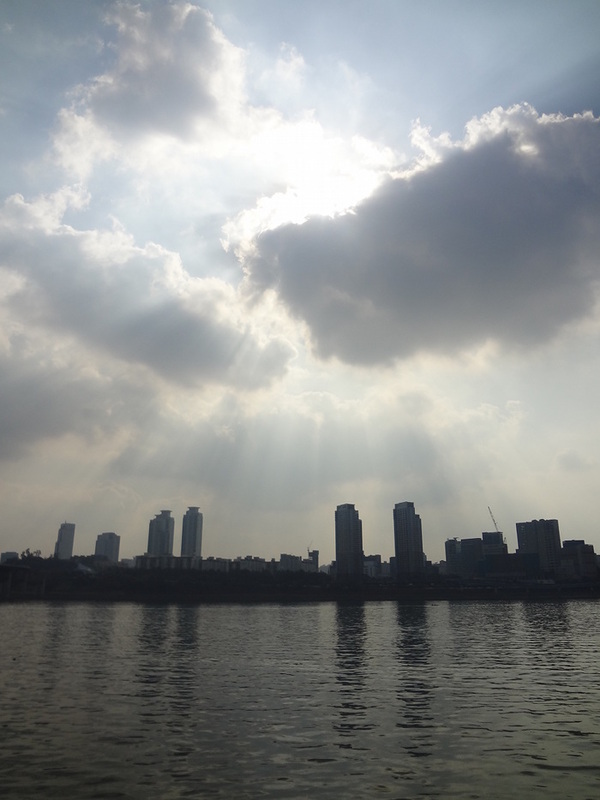 If you’re not too weighed down from a day of shopping and eating, Hangang River Park is a short five-minute walk from Garosu-gil. Grabbing a coffee and cupcake to go for a riverside picnic makes for a great way to end an evening. Sinsa Station 신사역 (Line 3), Exit 8.